PERSONALITIES – Sir Arnold Lunn and the great gift from Norway. Who invented them? The Swiss. No, unfortunately not. Let's be honest. In this case it wasn't us. We imported the two wooden slats from the north. That's the way it is. But in Mürren we learnt pretty quickly how these things can be used. 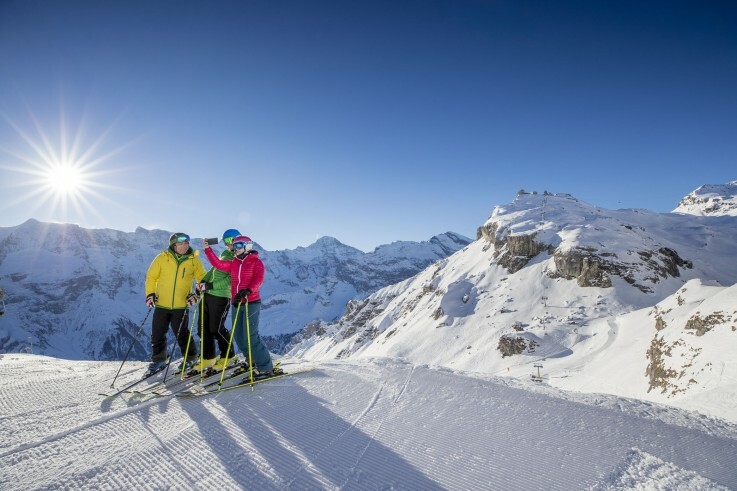 So it's actually not surprising that Mürren is known as the «birthplace of snow sports». And we owe our thanks, among others, to the son of a British priest. We’re in the year 1860. Let's direct our attention to north Europe, to our Scandinavian friends. More precisely – to the Norwegians. They are currently inventing – drums please – the ski. Clever guys. The invention is accredited to the Telemark region. It's not exactly a well-known province. It's said to be quite nice, up there. What else could have been invented there? Hmmm, good question. The Telemark ski perhaps? Jackpot. 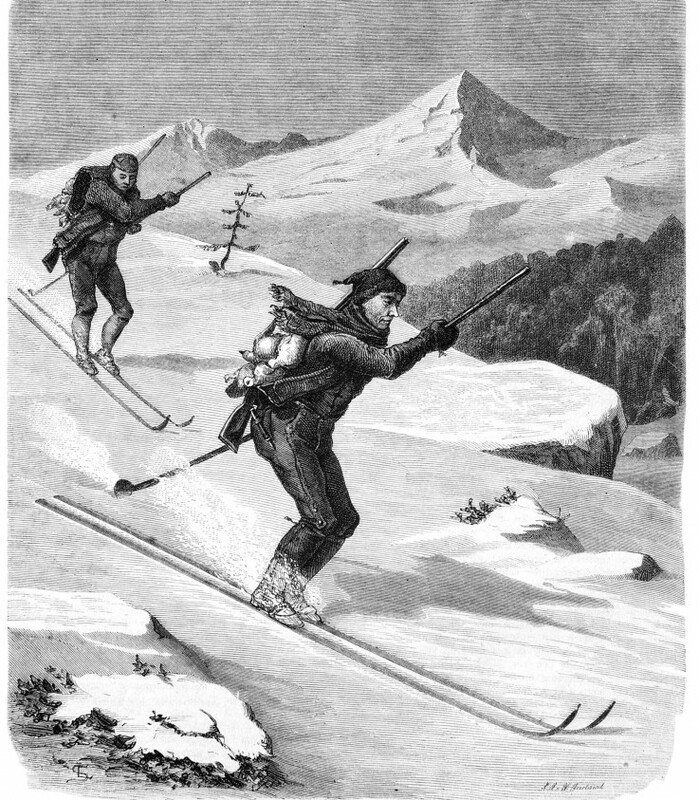 Skiing became an organised sport for the first time in the middle of the 19th century, in Norway. The Old Norse word «ski» more or less means «split piece of wood». Meanwhile in the Bernese Oberland. Something wonderful is happening. The English discover winter. In Switzerland it's said that there's another season apart from summer. What a claim. It's called «winter». Rumour has it that the winter mountain sun up there is really pleasant. 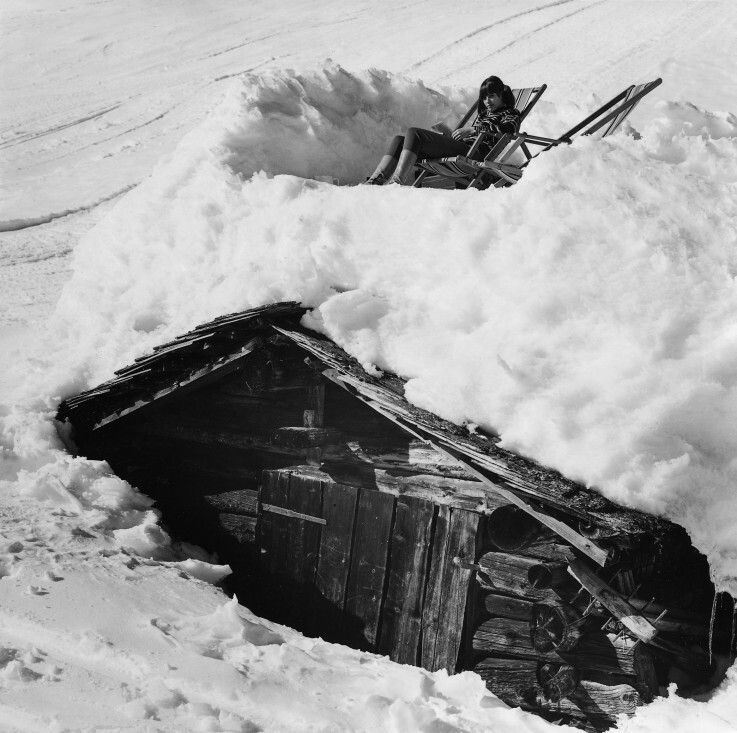 And this white stuff – the locals call it snow – is loads of fun. And of course the fresh air and health benefits... in a nutshell: winter sports takes off in the Oberland. Not a single English person is thinking about the Riviera anymore. «Two seasons in Switzerland»: that's a daring title. This book emerges in London in 1895. The English still prefer the sunny Riviera. But this is to change suddenly. The guests are visibly taken by the wintery landscape in Grindlewald. However, we still don't see the new invention from Norway anywhere. 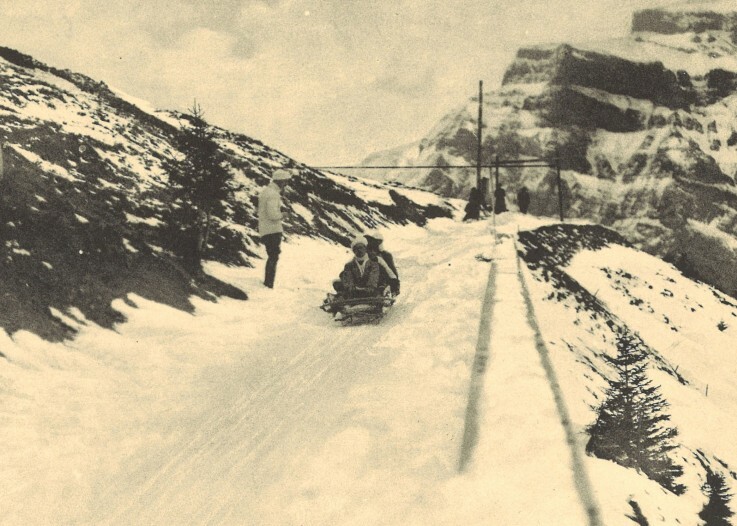 The bob sleigh and horse-drawn sleigh bring more variety still. Ice sports become popular. 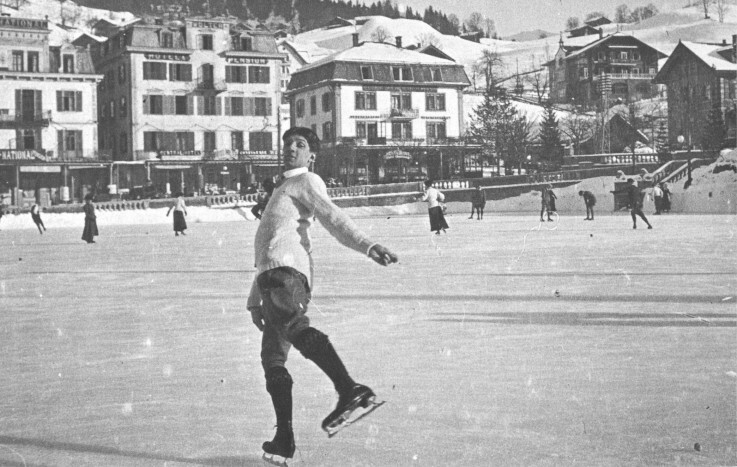 Ice skaters come to our mountain villages from all over the world. Considerate Scots: they introduce the game with the stones for the slow and elderly. 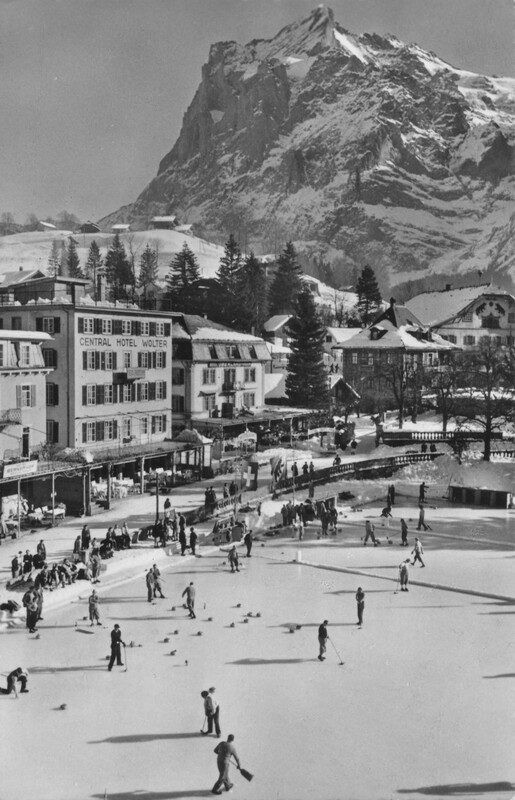 Curling at the foot of the Wetterhorn. The golden key to the beauty of previously-hidden winter destinations. Surprise gift! 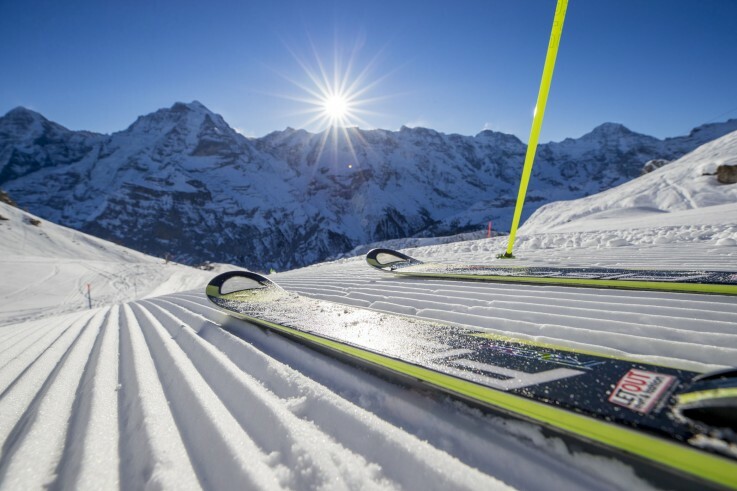 The ski comes to the Bernese Oberland. 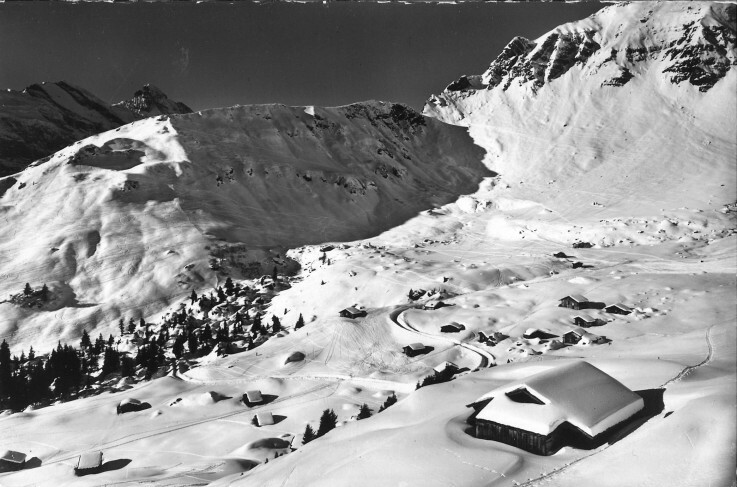 The Jungfrau Region lives winter sports. It's just a shame that we're still bound to smaller places. We just won't come out of our villages. But then the gift from Norway arrives. The ski arrives in our region. Everything changes. Is it magic or witchcraft? It doesn't matter. The door to an expansive and untouched landscape is opened all of a sudden. A fantastic present. 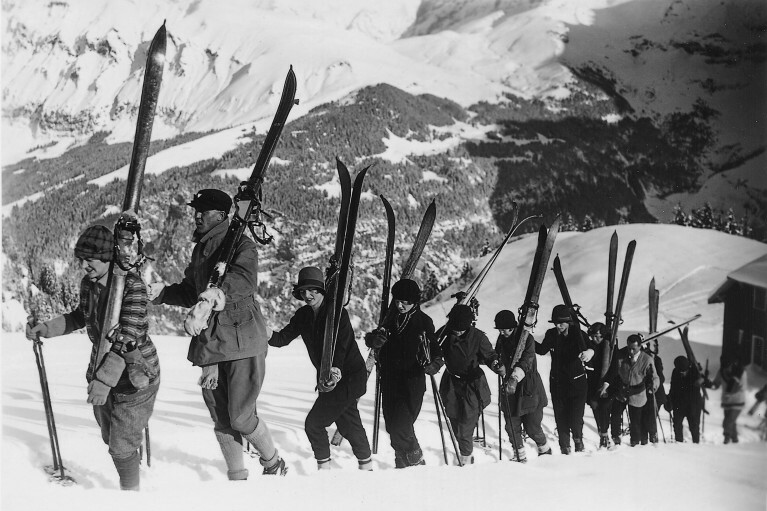 Of course the development path from the stave with the laces to the strengthened wood, sophisticated bindings, suitable footwear and clothing is quite long. But we don't want to focus on this. 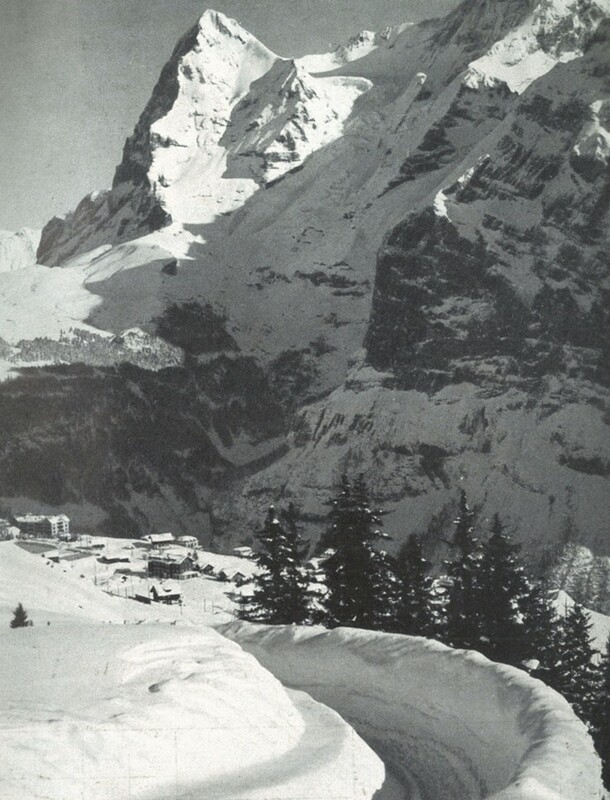 A lonely winter nest, avoided by foreigners: Mürren at the turn of the century. 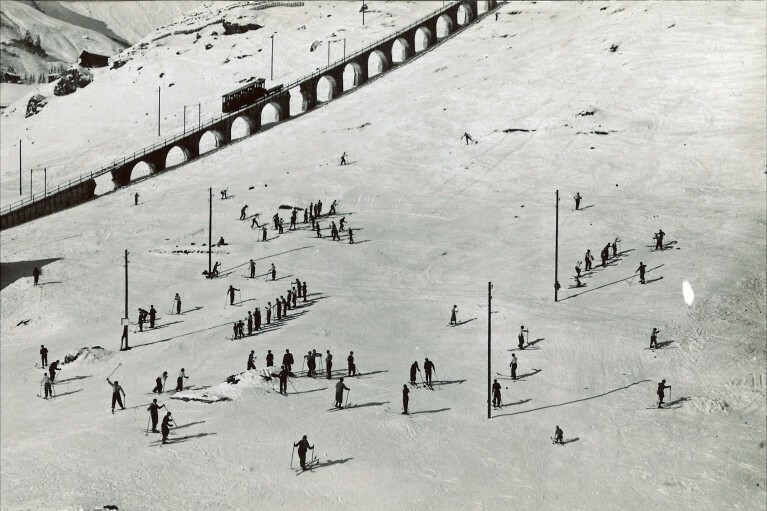 In this idyll, the first ski appears. 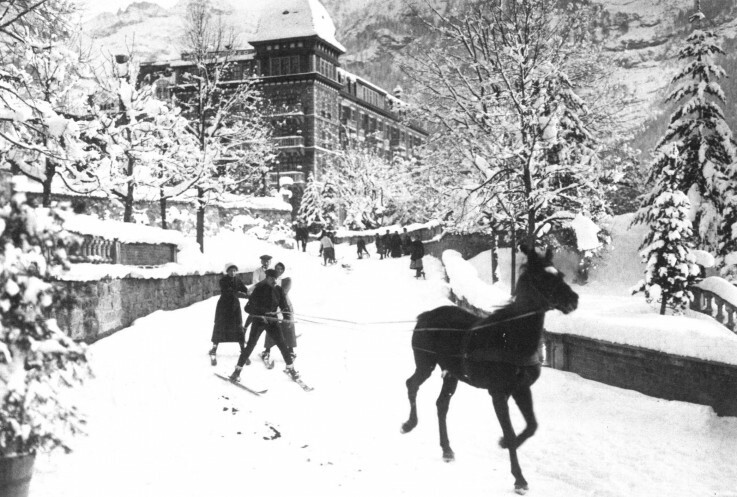 The manager of the Hotel Des Alpes rides circles in the snow, completely carefree. OK, they're not really circles. He makes his first standing, walking and riding attempts. Nice way of killing time. The grins of the locals can't be missed. It looks funny, but these skis are really practical for getting to the barns and stables, which are off the beaten track, in deep snow. The mountain guides and carriers obviously like this. The ski is a perfect help – but that's all. Absolutely no one is thinking about winter sports and a winter season. Well, how do we use these wooden things actually? Here comes Sir Arnold Lunn (centre) into play. 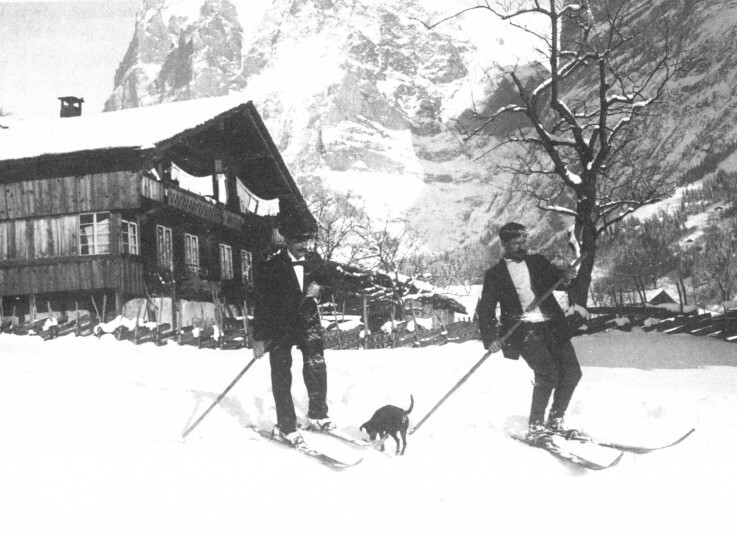 It's practical that Lunn is staying in Mürren in 1908. 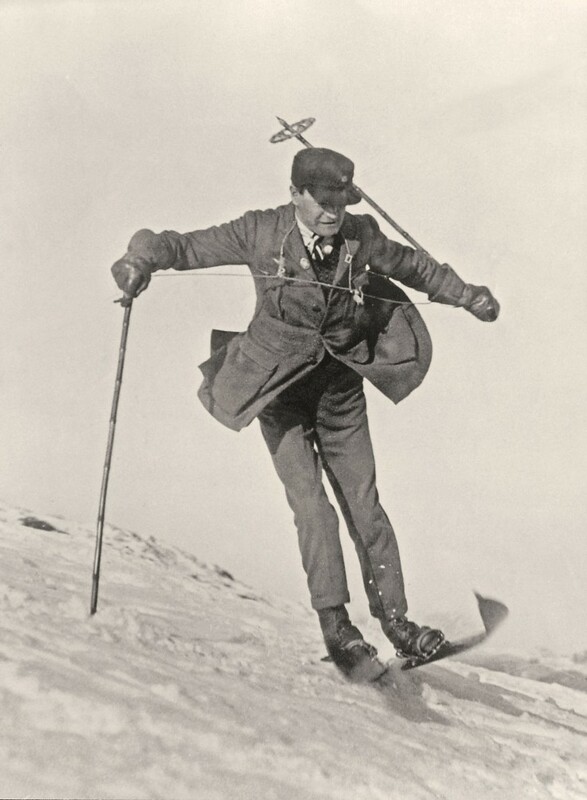 Then, the rumours are numerous: in other locations, the highest passes are being crossed with the help of skis in winter. Unbelievable. We can do that, too. Come on, off we go. 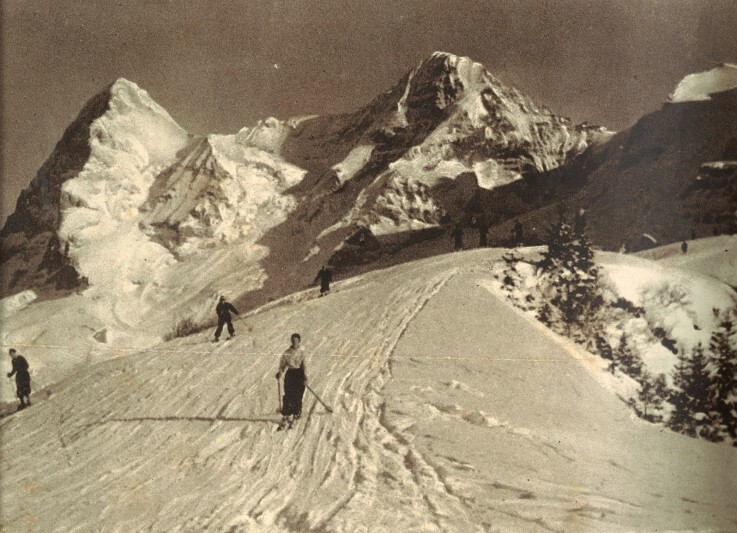 A group of mountain friends tour with skis over the Serfinenfurgge into Kiental – without skins or suitable downhill skiing or turning techniques. The result is unanimous: the wooden boards could also make the mountain world accessible for tourists in winter. The starting shot is sounded. 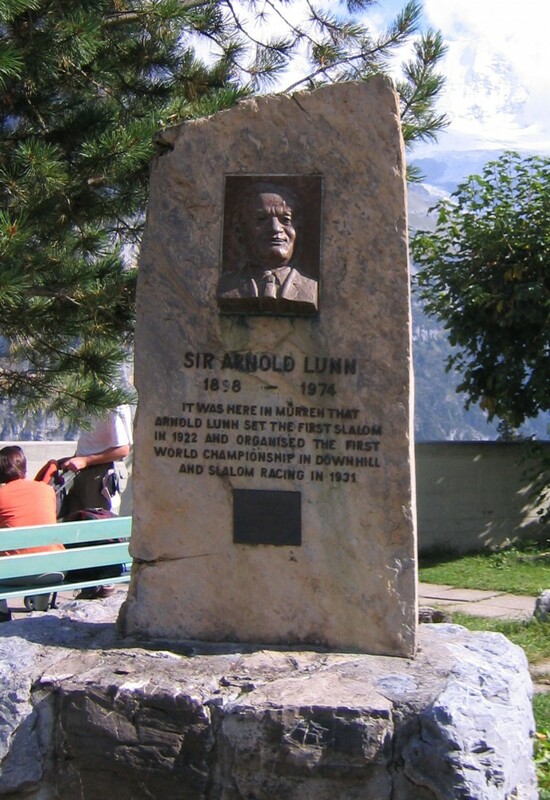 «It was here in Mürren that Arnold Lunn set the first slalom in 1922 and organised the first world championship in downhill and slalom racing in 1931», can be read on the memorial inscription in Mürren. 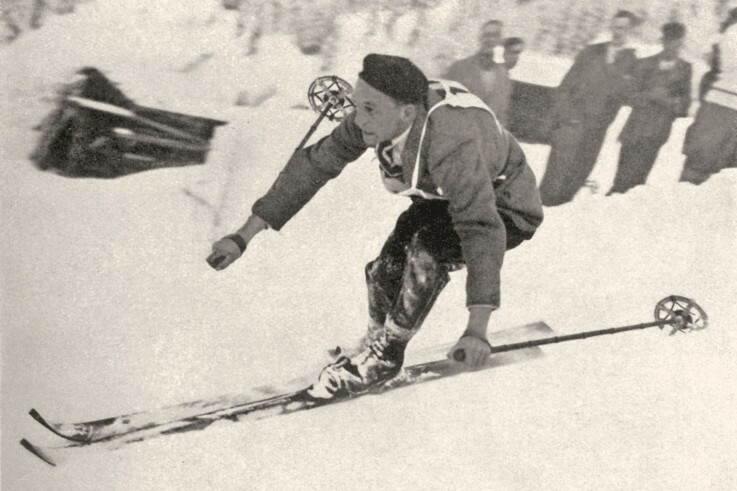 Indeed: he invents the modern rules of downhill and slalom racing. 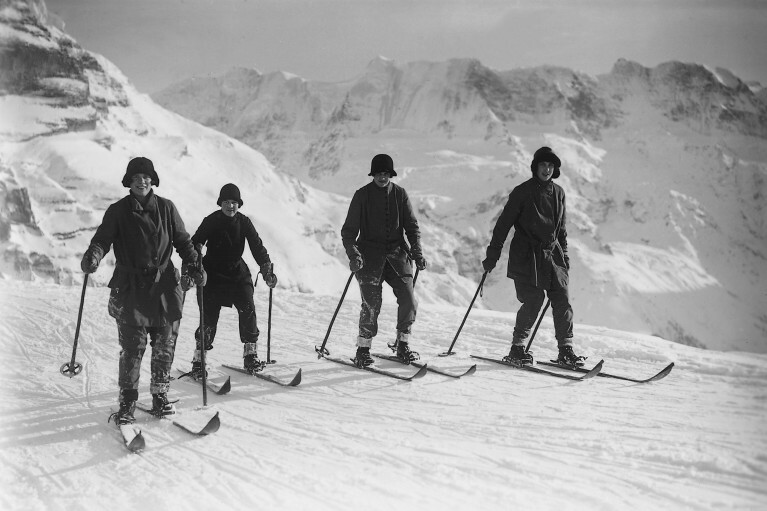 But it all begins in 1908 with the foundation of the Alpine Ski Club. The need for speed. Speed is central for Lunn in the beginning. An alpine run without many curves. The gradients are missing of course – no one wants those anyway. And yes, using the ski pole to brake is also forbidden. 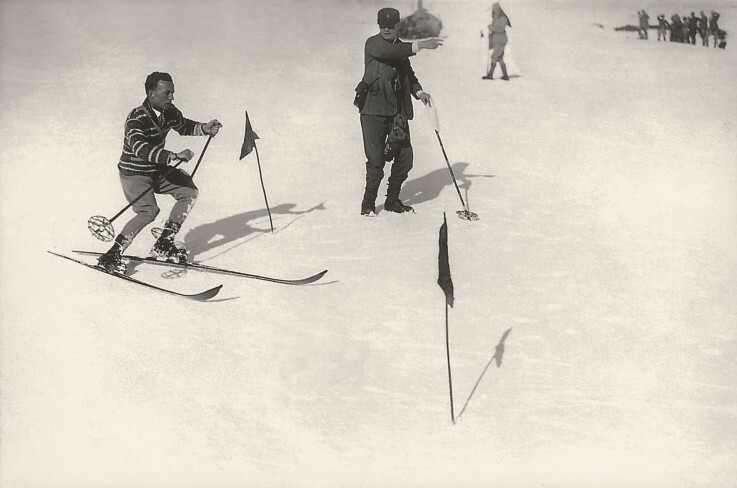 No wonder that he developed the «downhill ski run». He would later be awarded the Roberts of Kandahar Challenge Cup, which then got moved to Mürren. 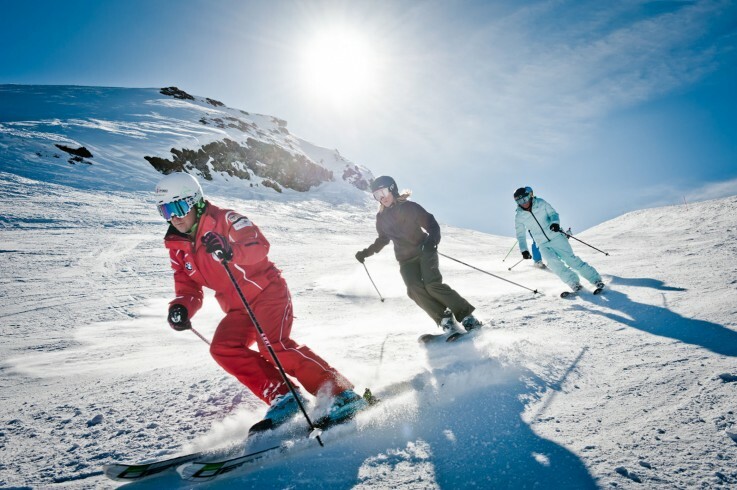 Skiing becomes a popular sport. No one is talking about curling and ice skating anymore. 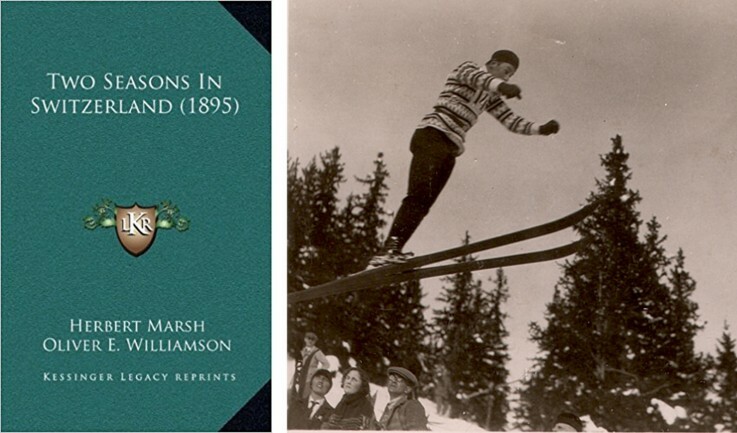 The Anglo-saxons are not amused by ski jumping or cross country skiing, or by slalom. Wait. «Take it easy» and «downhill only». These keywords suit our English guests much better. A leisurely downhill run with the easiest ascent possible was at the top of the list. Upon Lunn's coercion, the Mürrenbahn ran the whole winter of 1910/11. It's open. The first sports lift in the Bernese Oberland: the Allmendhubel funicular. If we've got a lift, we'll found a ski club. By the way: fans of 007 should recognise this bobsleigh track. Even if they're not «On Her Majesty's Secret Service». This sentence was on an advertisement in England. Background? In the Bernese Oberland, ski clubs are sprouting up out of the snow. 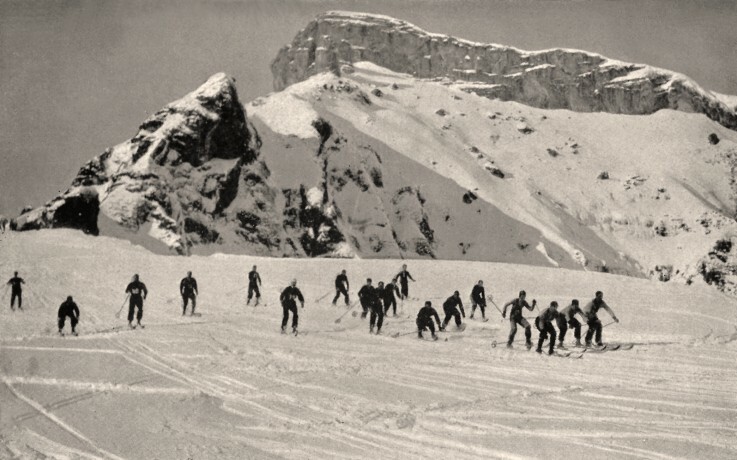 The development of skiing is being powerfully driven forwards. Predominantly by the ski clubs Mürren, Wengen and Scheidegg. Parallel with the development of skiing is the rise of competitions – and this becomes more significant than the other two relevant winter sports: ice skating and curling. 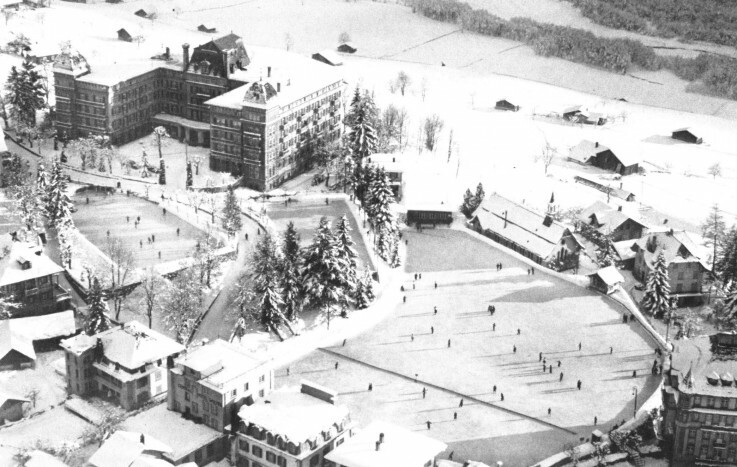 As a result of the Swiss ski school foundation in 1932, a sense of order was brought to the teaching and learning activities. 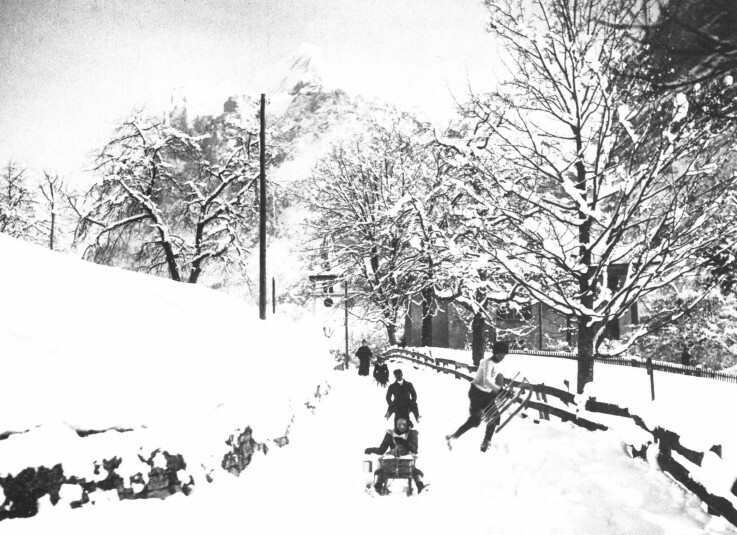 British soldiers detained the red cross during the first world war in Mürren. The first world war was raging. The Mürren lift is out of operation. Tourism is suspended. A climbing accident limits Lunn. The result: he's unsuitable for military service. He is summoned to Mürren. It definitely could have been worse. He looked after sick and injured British soldiers and officers. 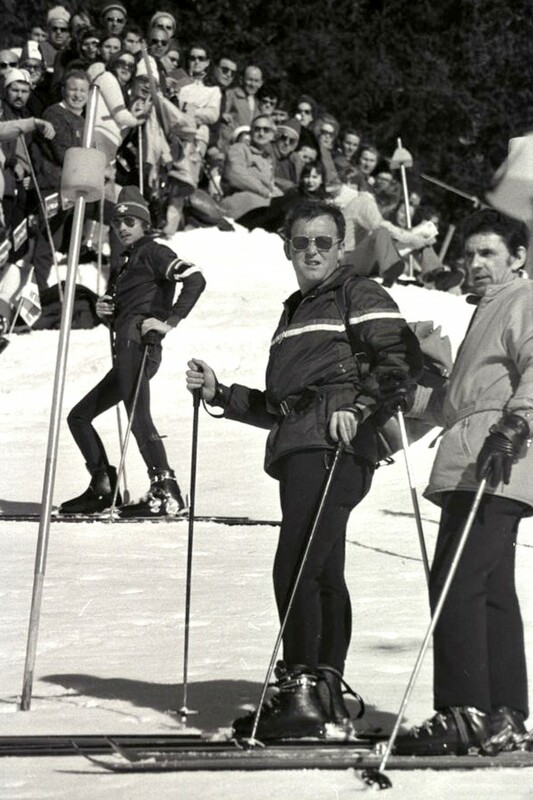 He also entertained the detained with ski courses and competitions. 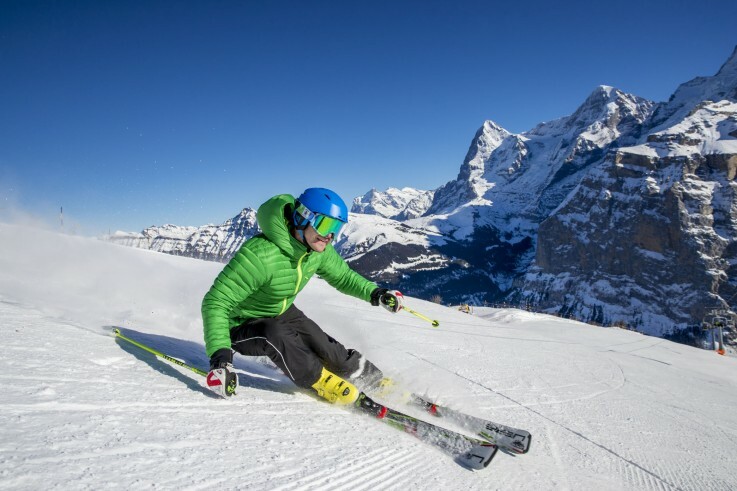 Luckily for Mürren – skiing experienced a huge rise. 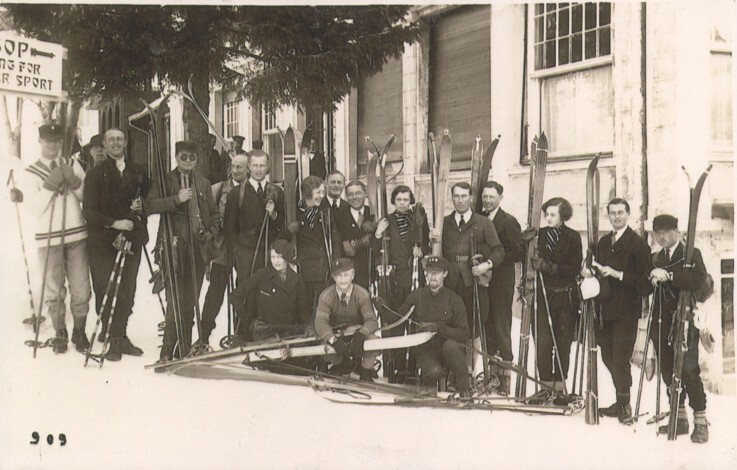 Walter Amstutz learns to ski thanks to Sir Arnold Lunn and becomes a close friend of the Brit. Lunn and Amstutz fight together for the recognition of downhill and slalom skiing. 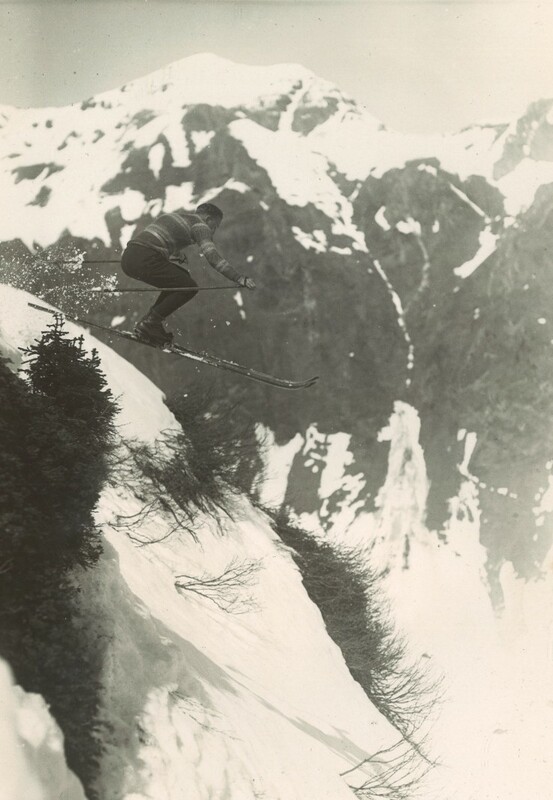 In 1920, Lunn manages to get both diciplines introduced to the British Ski Championships. As can be seen in the picture, Lunn makes a good gate judge figure. Particularly here, strict dress codes are of importance. Snazzy fashion. Colourful. Flashy. Multi-coloured. Today's dress. Quite a lot has changed. Of course the smart phone is a must here. 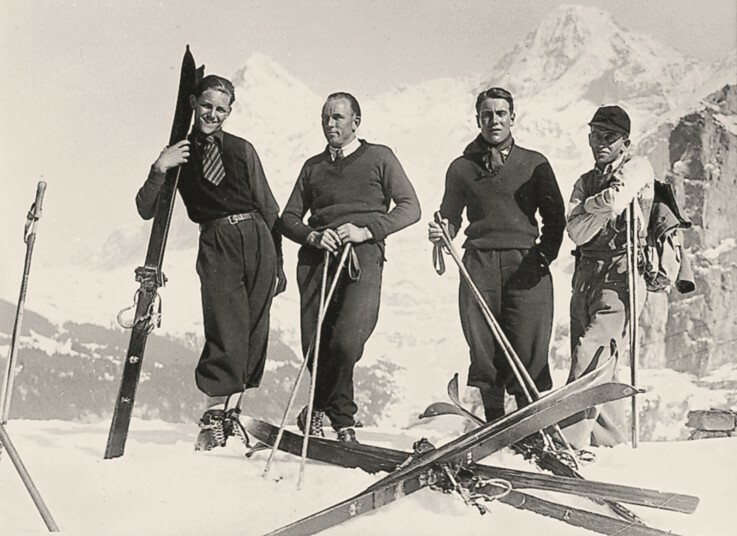 In the 1920s, Sir Arnold Lunn founded the Kandahar Ski Club in Mürren. 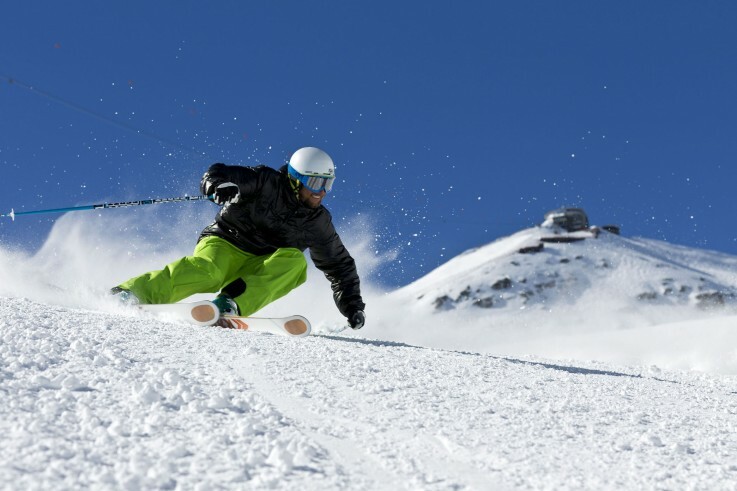 Skiing becomes an elite sport as a result. 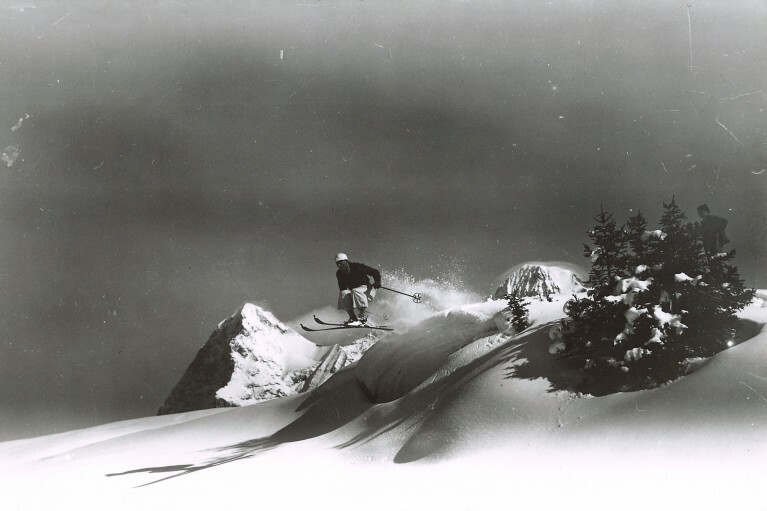 Lunn and Amstutz create passionate visions and plans of how skiing can become a racing sport. Their efforts pay off. 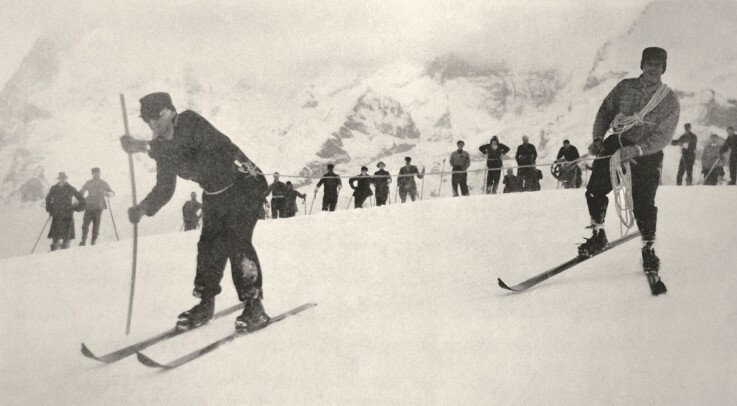 The first combined British Championships take place in 1921 at the Lauberhorn. 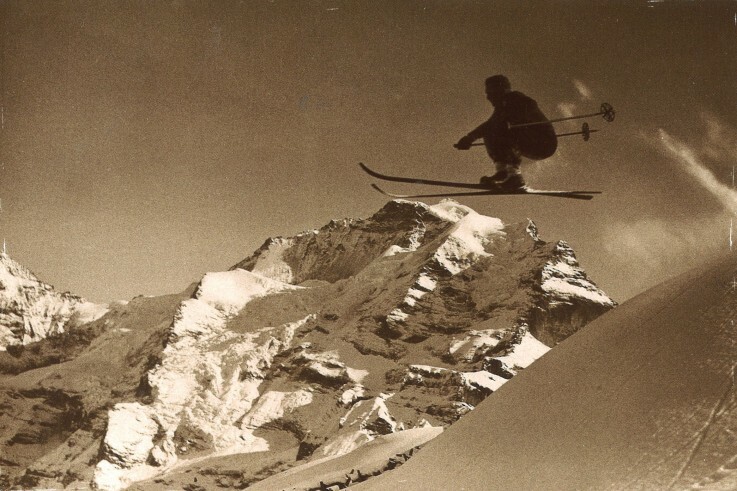 Yes, that's right, today this ski run is internationally renowned as the Lauberhorn run. A whole chain of smaller competitions as well as international and national competitions take place in the time between the two wars. 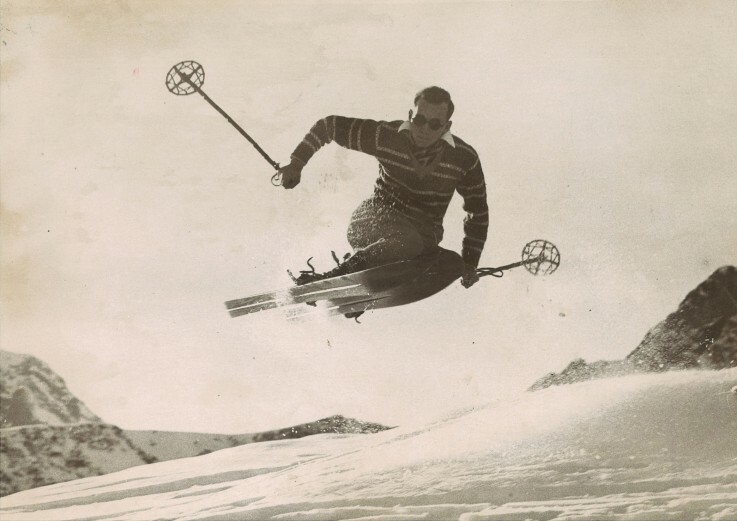 Alpine skiing makes a breakthrough. One race has to be highlighted here: the inferno race. Four hours' climb and a mass start with four women and 13 men shapes the first one. This race would greatly develop in the future. kilometres and an altitude difference of 1,990 metres are to be mastered on the Inferno route. 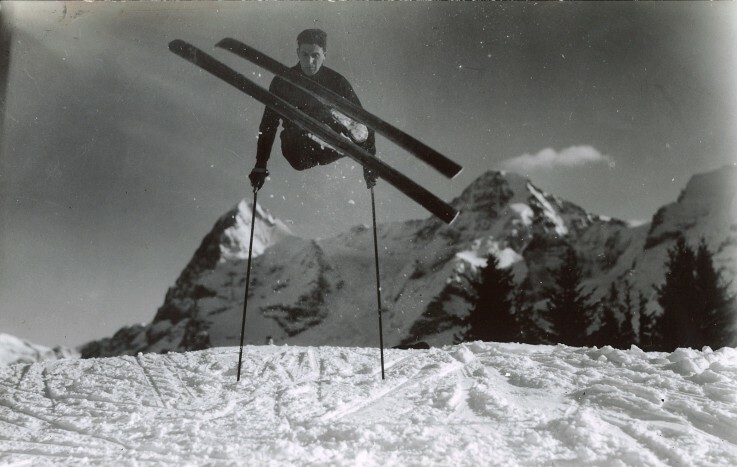 In Mürren in 1931, the first FIS championships with downhill, slalom and combination was carried out. These are the first world cup races ever. No question. The ski races make a massive contribution to ski sports. But at the end of the day, they're just a means to an end. The masses loose interest in the overkill of races. Ergo, they slowly depleat. Mission accomplished. Sir Arnold Lunn is standing on a peak of his own. 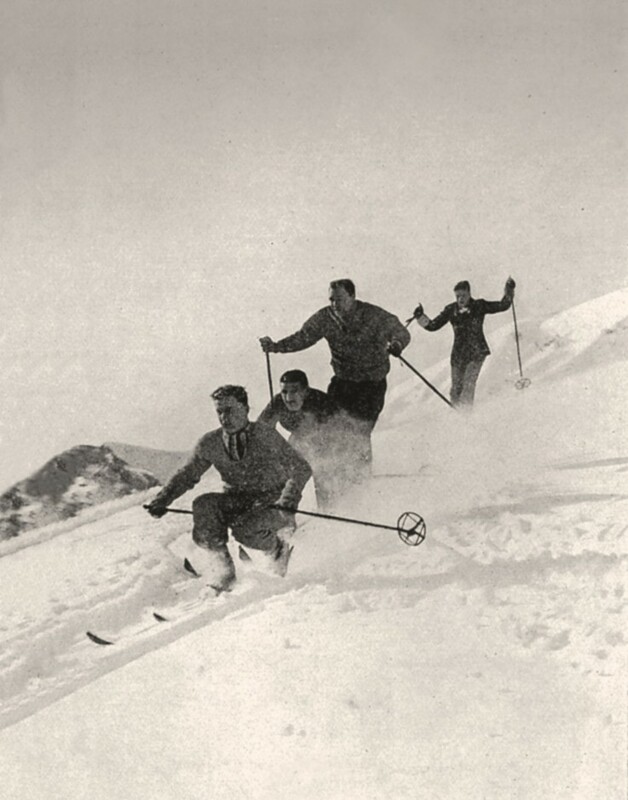 The FIS accept downhill and slalom racing as new diciplines in 1930. Bravo. The needs of the guests are catered for. In addition to the usual ski lift facilities, funiculars, ski lifts and chair lifts pop up straight away. 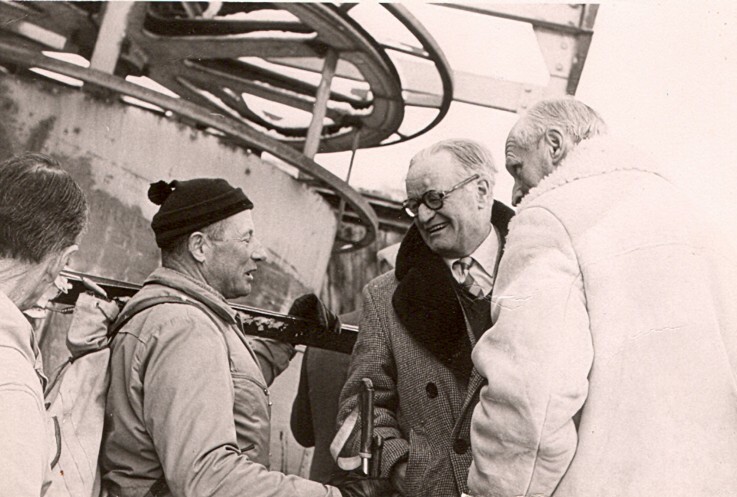 «The cradle of skiing» travels into the future – thanks to Sir Arnold Lunn. The PR agent on the Jungfrau Region's service. The christening of the trio.